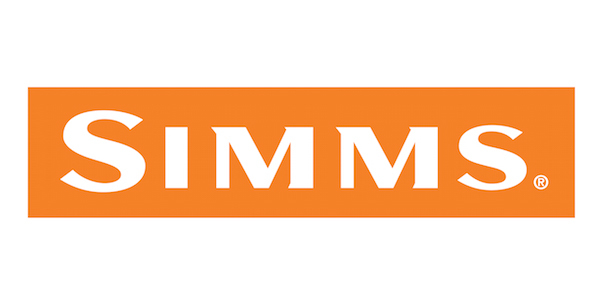 Simms Fishing Products plans to move its Bozeman warehouse to Seattle citing real estate prices and freight costs to and from Montana. The manufacturing operation will stay in Montana along with six warehouse positions for receiving but more than a dozen workers will be laid off, according to the Bozeman Daily Chronicle. The Seattle warehouse will be operated by a third party, Hong Kong based The Tigers Group.